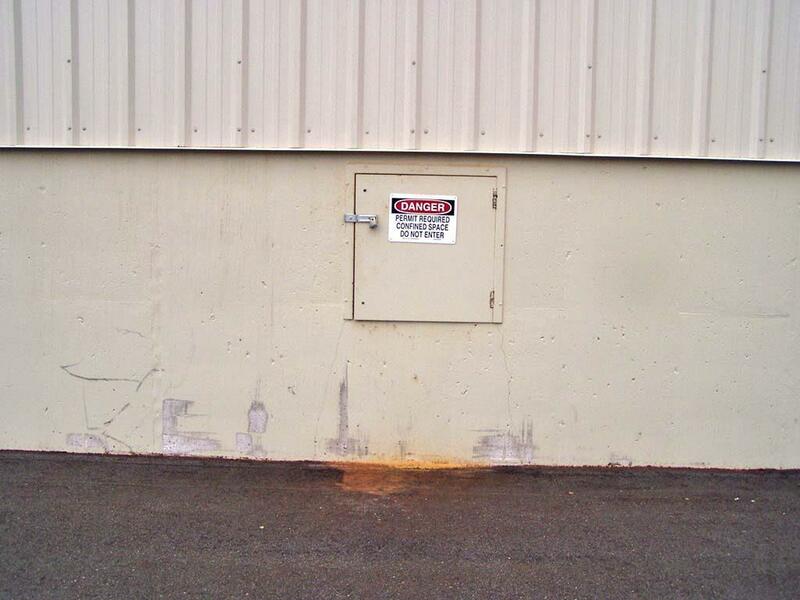 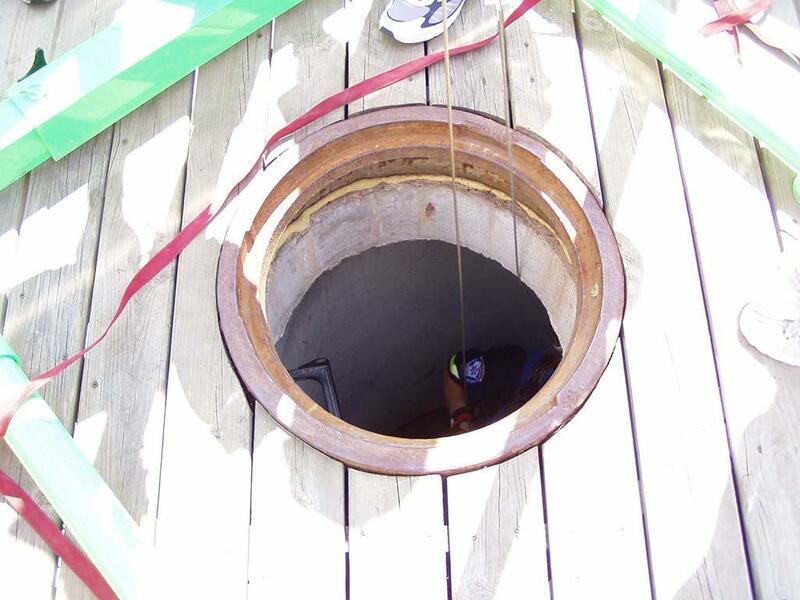 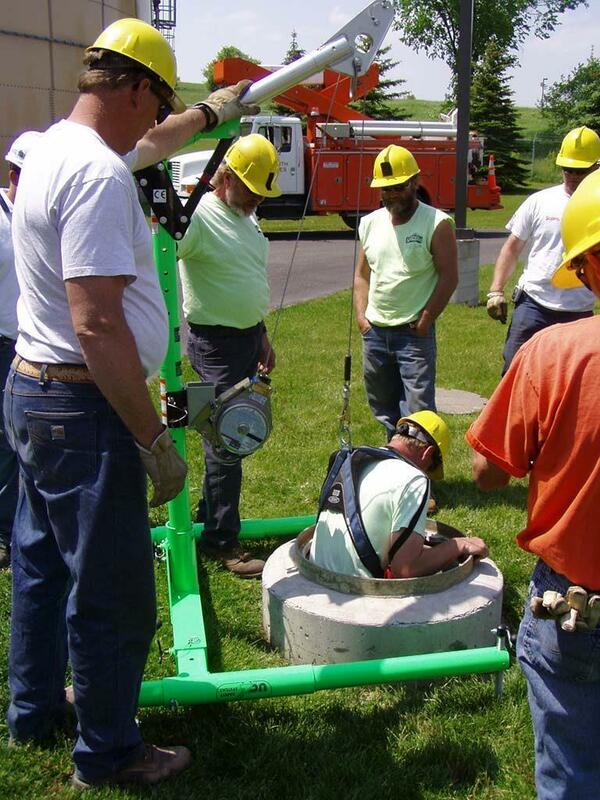 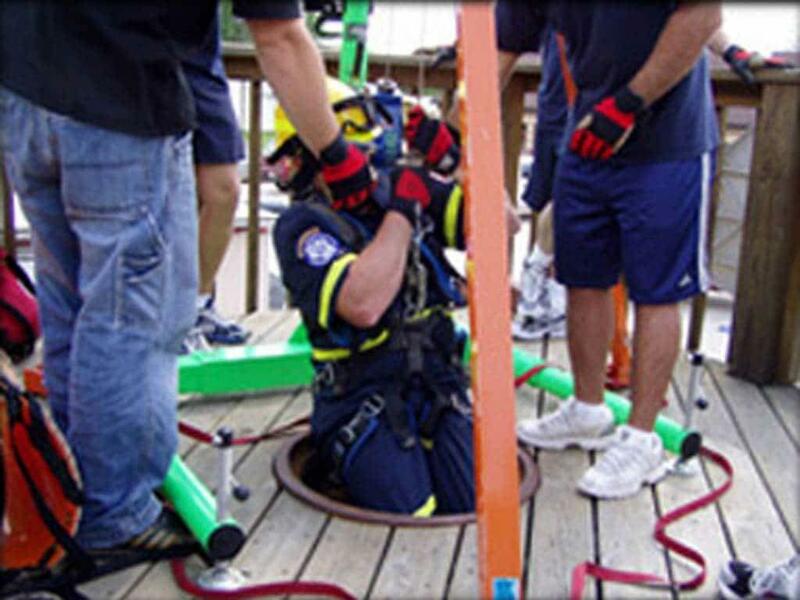 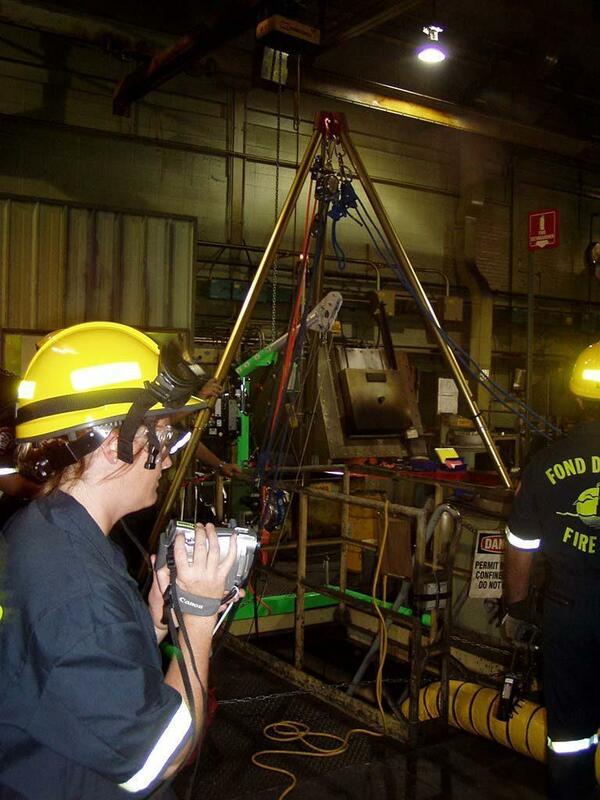 Reviewing and identifying confined spaces is not for everyone. 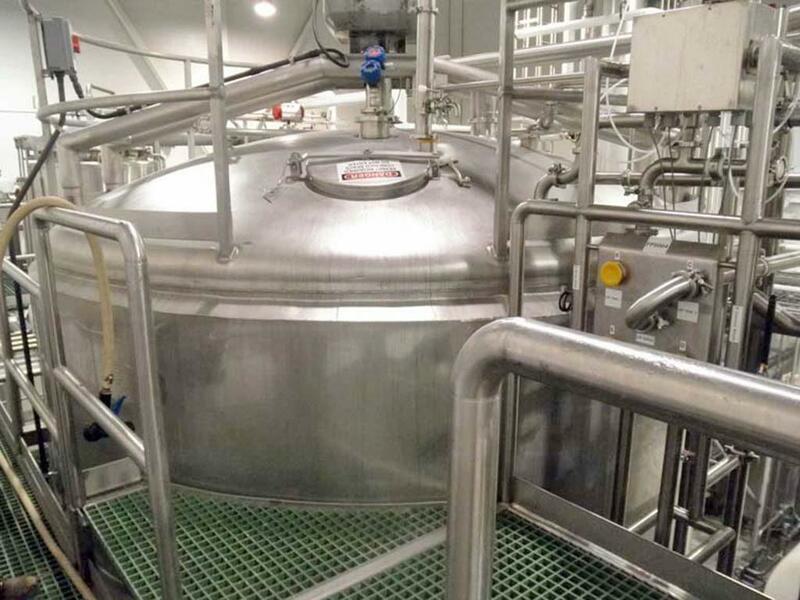 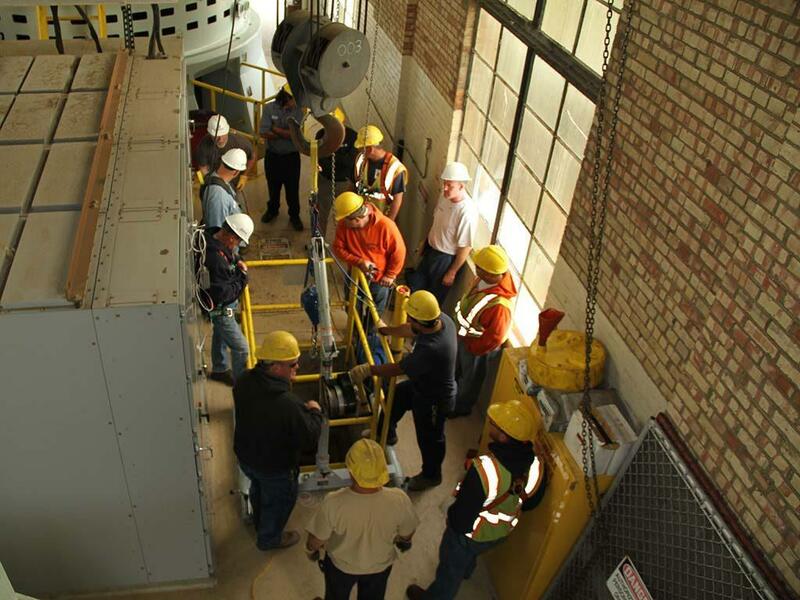 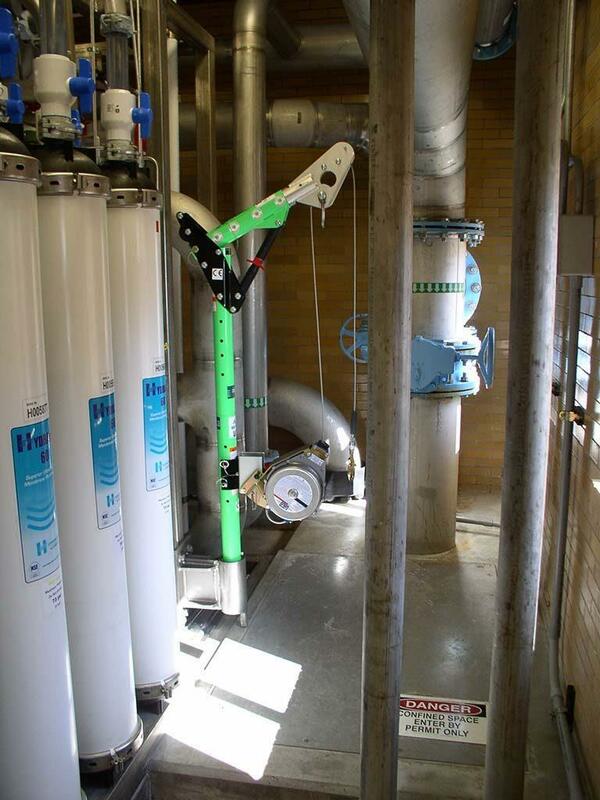 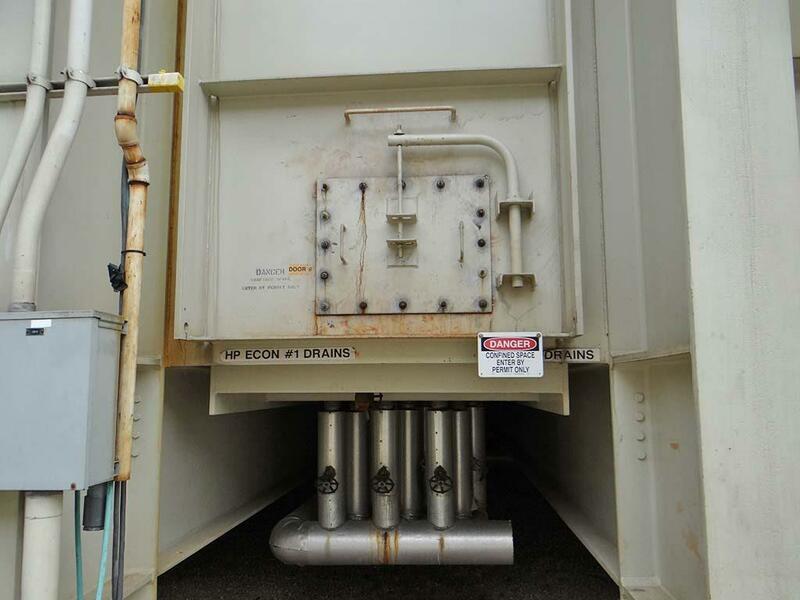 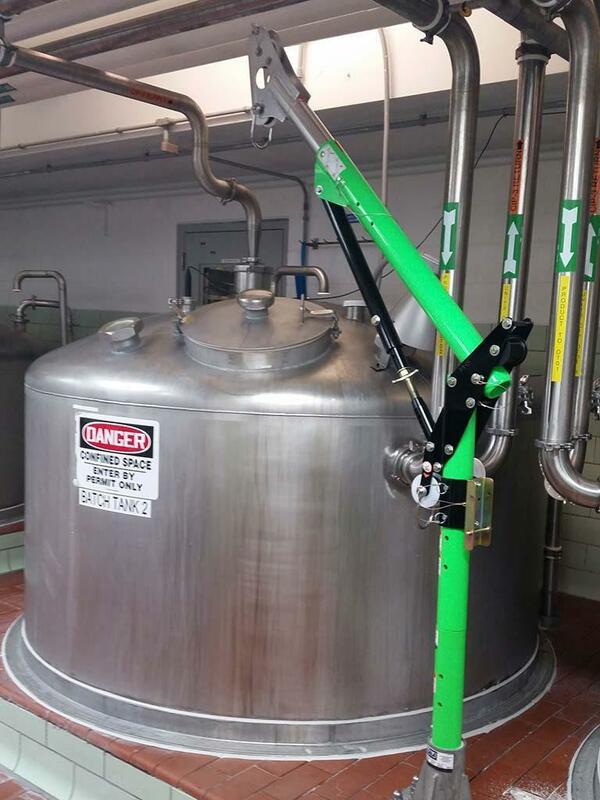 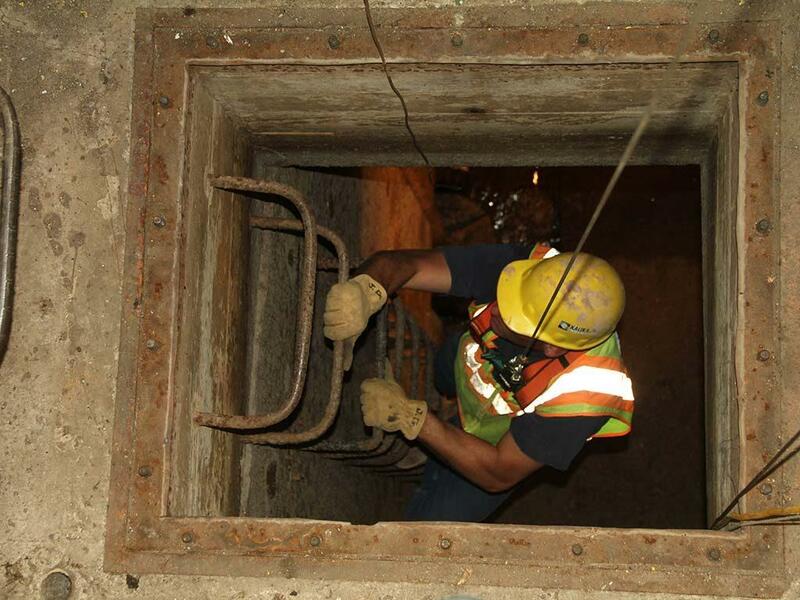 Sesco Safety has the knowledge and product offerings to help keep your employees safe while addressing safety concerns in and around confined spaces. 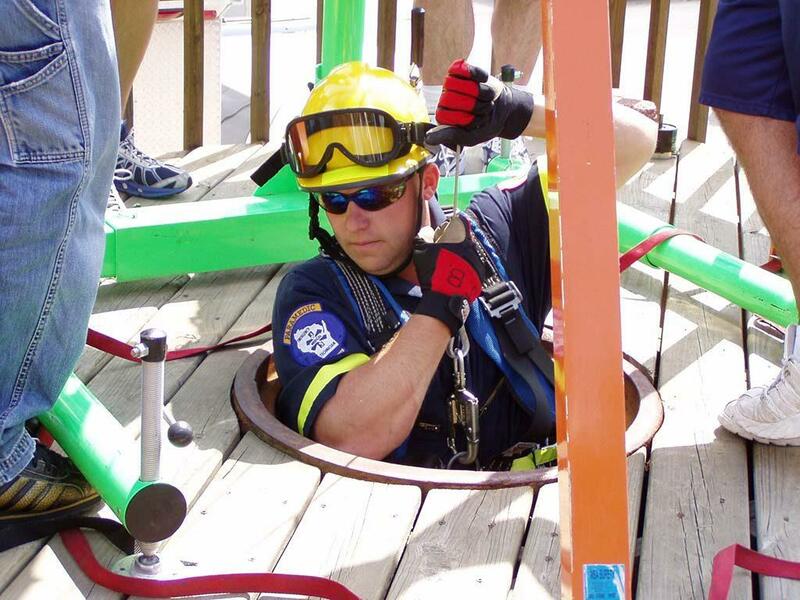 OSHA code 1910.146 requires employers to evaluate the workplace to determine if any spaces are permit-required confined spaces. 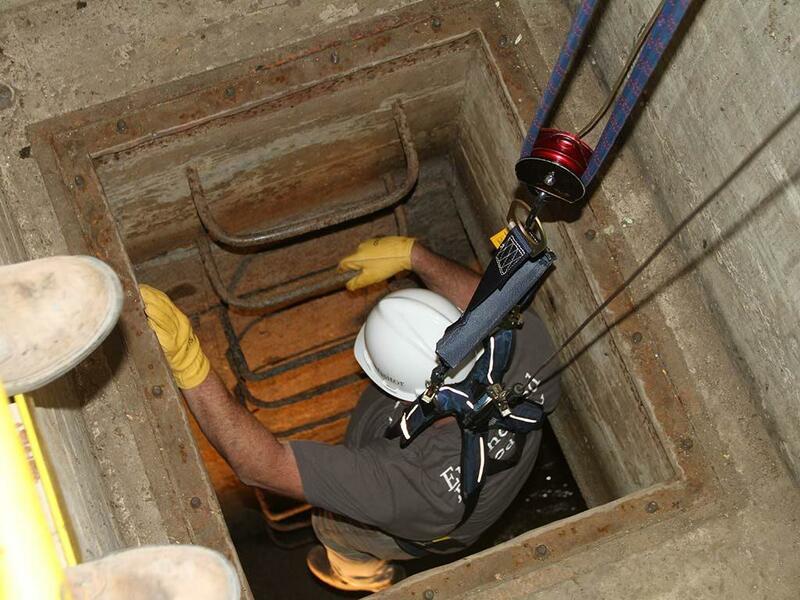 A “permit-required confined space” is an OSHA term used to describe a confined space that contains one or more of the following attributes: contains or has the potential to contain a hazardous atmosphere; contains material that has the potential to engulf an entrant; has walls that converge inward or floors that slope downward and taper into a smaller area which could trap or asphyxiate an entrant; or contains any other recognized safety or health hazard, such as unguarded machinery, exposed live wires, or heat stress. 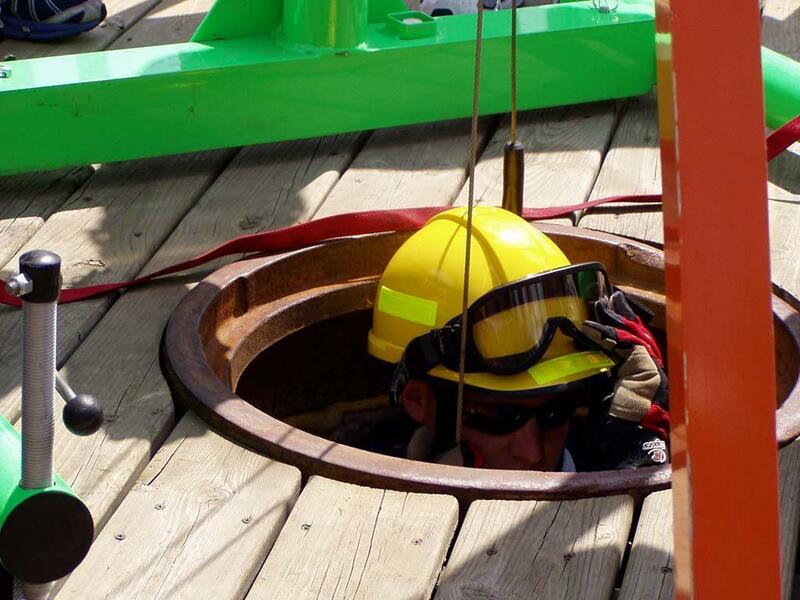 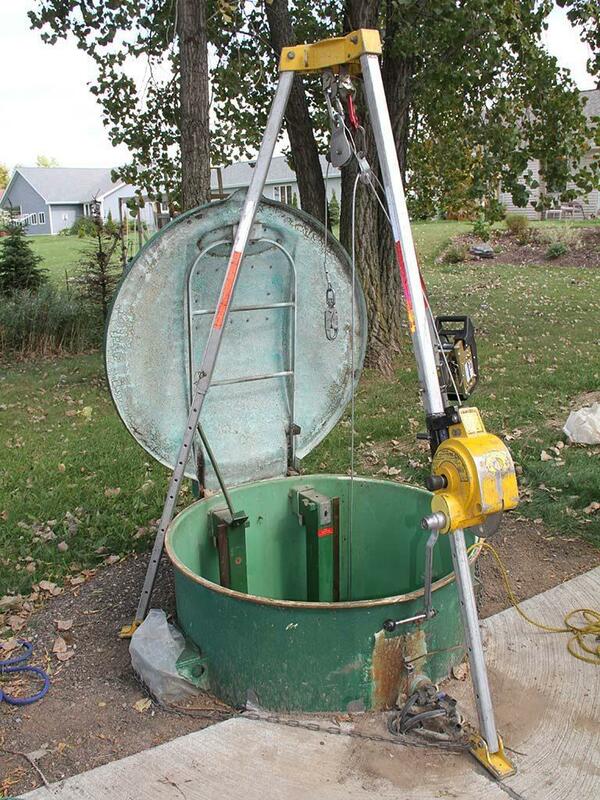 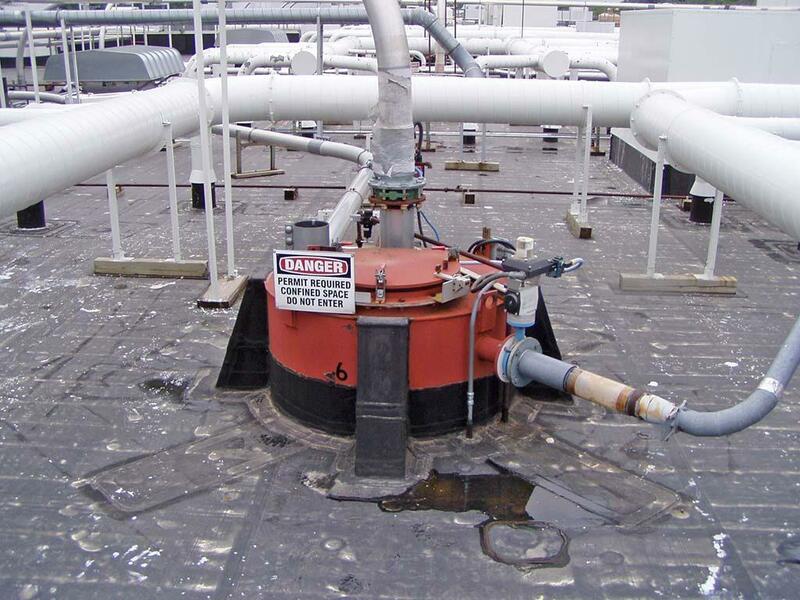 Please contact us today for your confined space safety needs.